Rather, business owners who have a large family or who enjoy smaller, tidier living quarters may benefit most from using more than one storage space. And while you may think to just rent a larger unit, there are still some reasons to consider keeping two smaller ones. Here, Affordable Family Storage offers its expertise for people who may need a storage space for more than one purpose. The first and most obvious reason to keep more than one storage space is to be able to keep your things apart. And, sure, you could go ahead and rent a larger storage space. You could divide the room or color-code the boxes somehow to distinguish between home items and business items. It’s a reasonable solution, but it may leave you paying for more space than you need just to keep things properly organized. When you rent more than one storage space, you have distinct locations for home items, business items, hobby items, or whatever. And let’s face it, you have a storage unit in the first place to help you stay organized. When your storage space becomes a mess of mixed items, what’s the point? When you’re running a business, handling finances, engaging with customers, and putting out fires left and right, you can’t always find the time to visit your storage space yourself to grab those promotional posters or spare electronics. 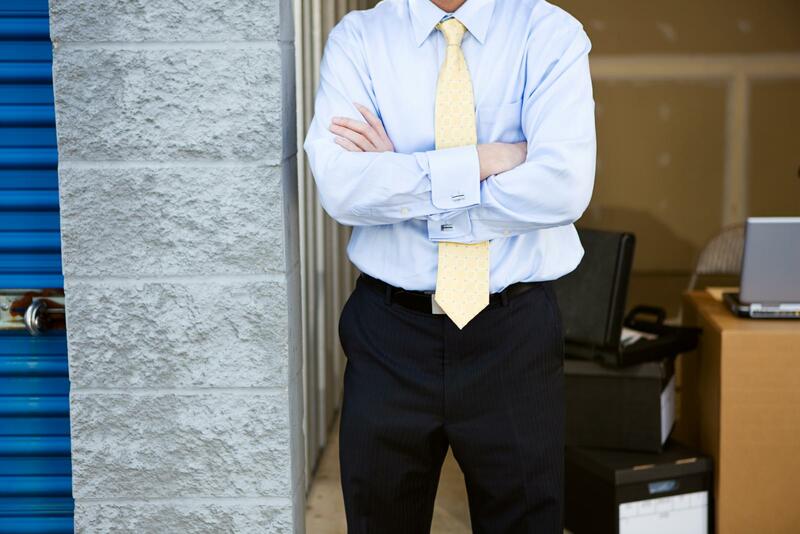 Both you and whomever you send to your storage unit will appreciate that you have a space dedicated to business storage. It will save them the hassle of sifting through more than they need to, and you can rest assured that your personal items and privacy are protected. Perhaps the best part of divvying up your storage is that you know exactly where everything is, exactly when you need it. Rather than having to walk to the rear of a large unit that’s sectioned off into three areas for home, outdoor, and business items, for instance, you have one unit dedicated to each. The most work you’ll have to do it keep your keys separate, which is a whole lot easier than digging through piles of boxes just to find the one thing you need. If you’re part of our Jefferson City community, we’d love to help you store your stuff. Our units are as affordable as they are clean and convenient. We maintain a state-of-the-art facility with climate-control and more so that you can enjoy the clutter-free life that comes with personal storage. Reserve your unit today to get started.